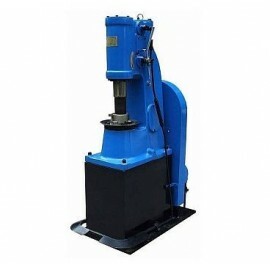 POWER HAMMER There are 75 products. 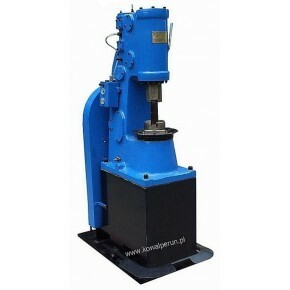 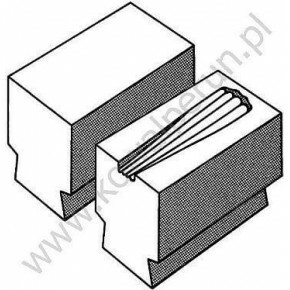 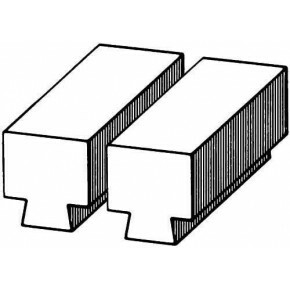 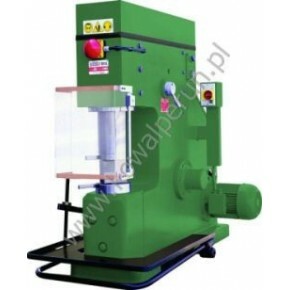 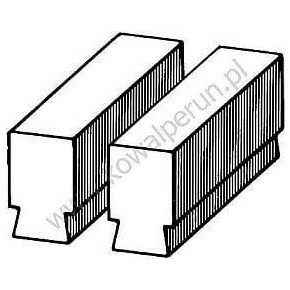 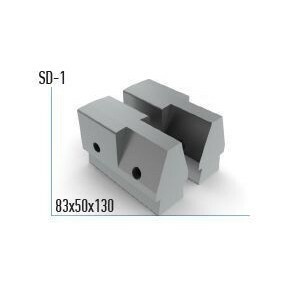 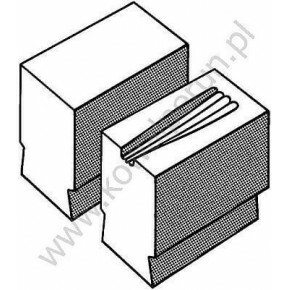 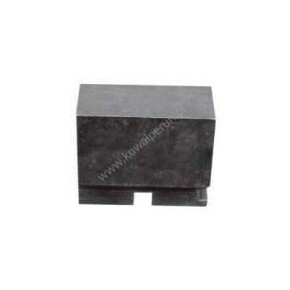 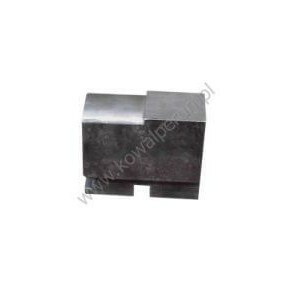 Power hammers (weight of the tup from 15 to 110 kg) are ideal for flat die forging. 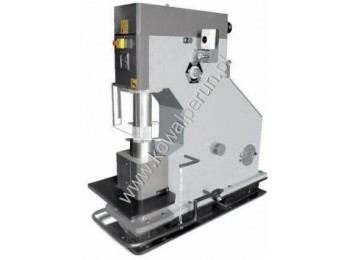 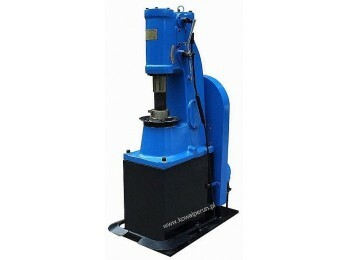 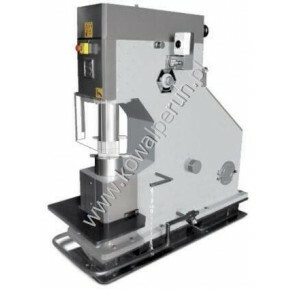 Sahinler power hammers type SM, for flat die forging and drop forging, weight of the tup from 34 to 60 kg. 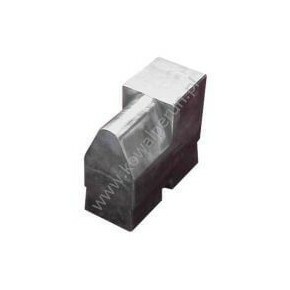 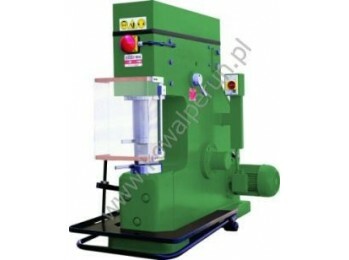 SAY-MAK power hammers type SPH, for flat die forging and drop forging, weight of the tup from 50 to 75 kg.